Aditus Kitchens have been awarded the status of – Neff MasterPartner®. This puts them amongst the very best Neff dealers in the UK. 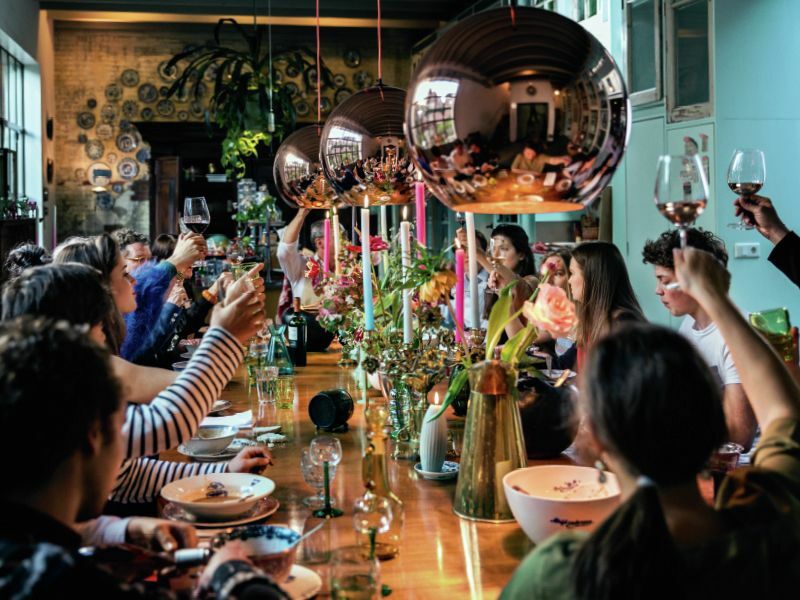 Neff MasterPartners® have dedicated staff who are experts in kitchen design and installation, however they are also experts in Neff appliances, with experience gained over many years of working with Neff. 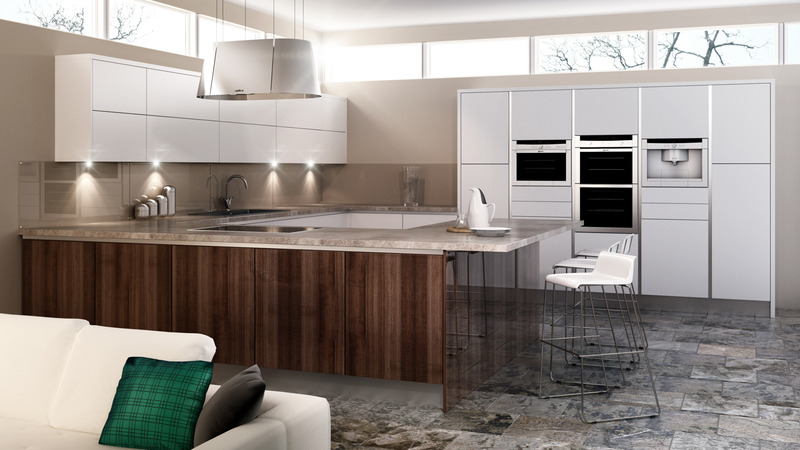 Aditus Kitchens know the product range and will happily advise you on technical aspects across the whole range of built in kitchen appliances supplied by Neff. Neff has been available in the UK for over 40 years and has earned it high reputation through sheer quality in both engineering and design. There is a comprehensive range of products to suit all types of cooks and all types of budgets. 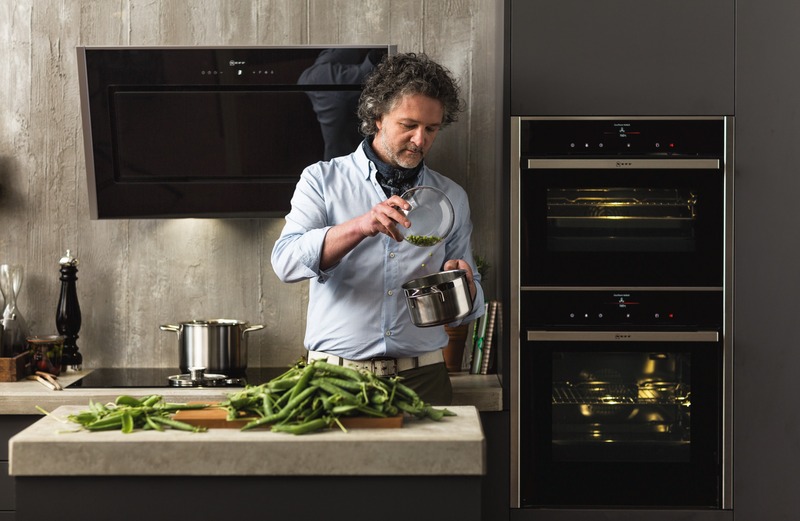 The range available from Neff includes hobs, hoods, microwaves, dishwashers, laundry and refrigeration. ff deservedly has a superb reputation by consistently producing superb quality, stylish, innovative built in appliances that people trust. 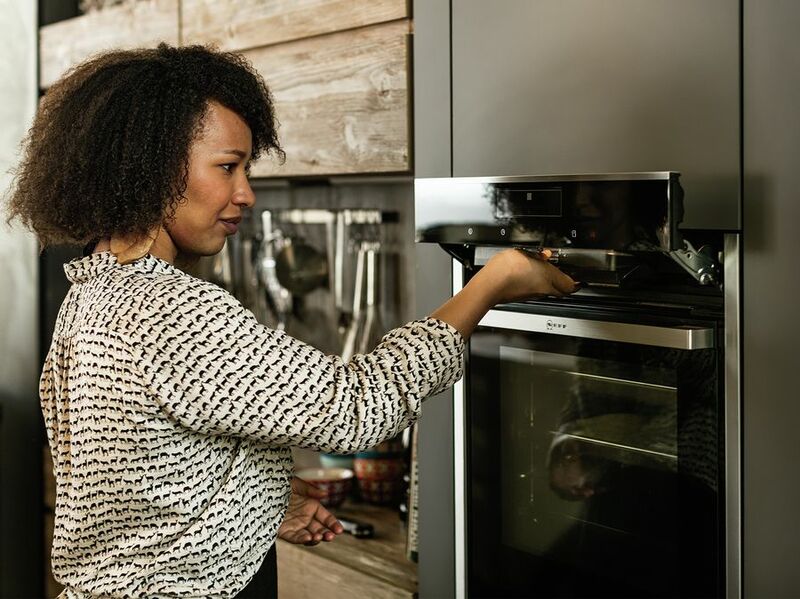 Neff appliances are amongst the most sought after brands available and have excellent value, are stylish, reliable and all with a 2 year parts and labour warranty.